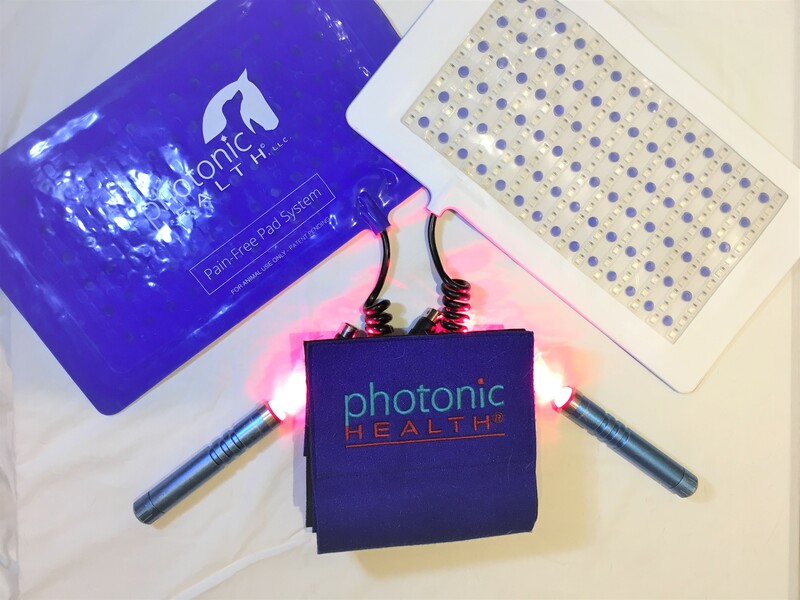 How does Photonic Red Light Therapy work? Red Light Therapy has the ability to address physiological, mental, and emotional issues. Red Light Therapy allows the body to heal itself by reducing/eliminating pain and inflammation, while increasing circulation. Photonic Red Light accelerates and increases ATP production in damaged tissue, sending signals to the brain to release endorphins, anti-inflammatories, serotonin, and more. With increased levels of ATP production, nutrients are accepted into damaged tissue cells more readily and toxins are eliminated faster. If Red Light Therapy is administered quickly enough, it can prevent cellular death, allow the body to heal itself faster and prevent an issue escalating. 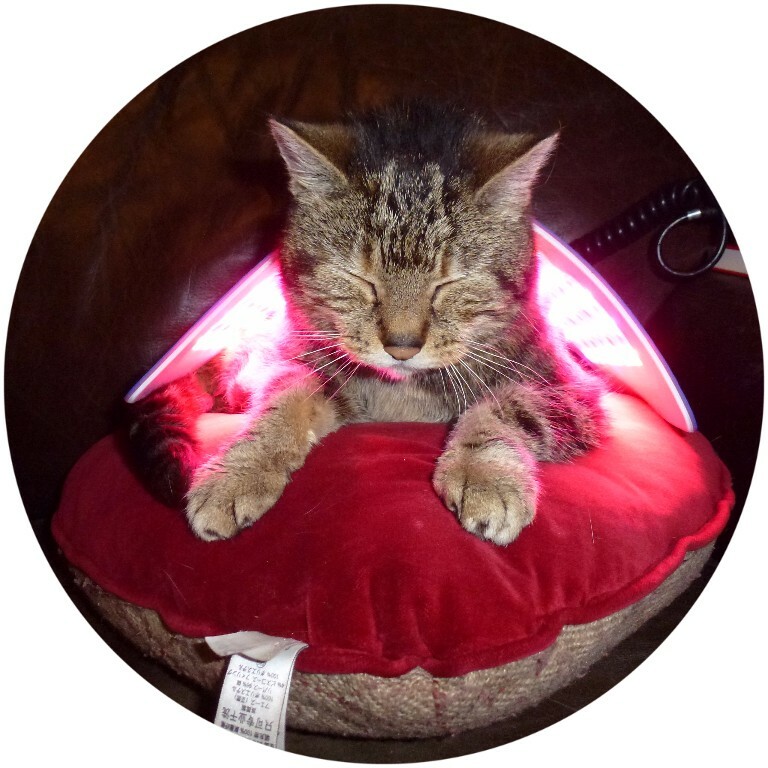 Red Light Therapy cannot replace veterinary care, if you have immediate health concerns with your animal please consult a vet.